What kind of weather are you having today? 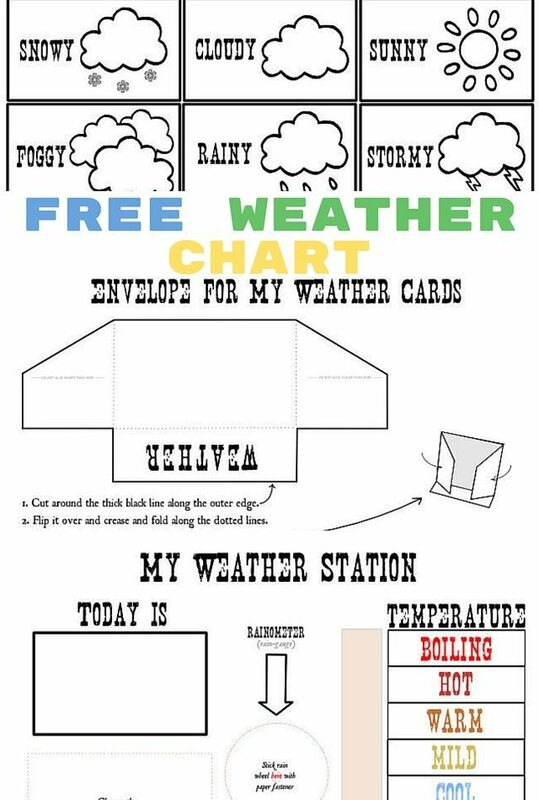 Kids love observing the weather and as this is quite an important unit for them to learn about we are sharing some wonderful free weather chart printables with you today. These will be great to use either at home or in the classroom, where kids can take turns in placing the weather cards onto the weather station. Click on any image below to download these printables. This weather chart has all the fields needed to observe the weather, there’s a place to stick the weather cards (using sticky tags or magnets if you are using a white board), a place for an envelope to store all the weather cards, rainometer to precisely note if it’s just cloudy or if it’s really pouring rain and a temperature meter. 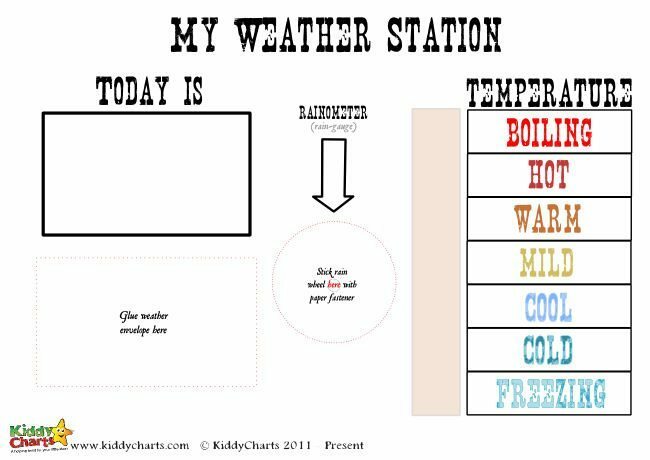 You can also laminate the weather chart (and cards) to make them more durable, especially if you will be using this one in the classroom. Have the kids observe the weather every day and stick the right cards onto the weather station along with all other details. 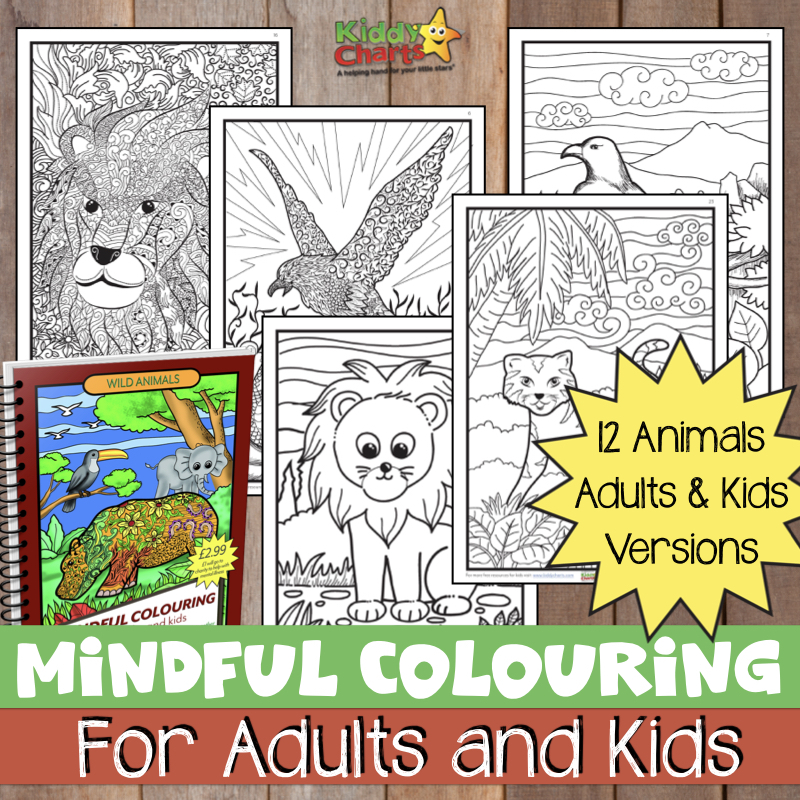 There are 8 different weather cards and your kids can colour them in before they use them which will make them even more personal to them. We’ve got snowy, cloudy, sunny, foggy, rainy, stormy, windy and partly cloudy. There is also a rain gauge they can colour in. This envelope will make sure none of the weather cards ever get lost as you can store all the cards right on the weather station. Follow the instructions and fold your weather cards envelope. 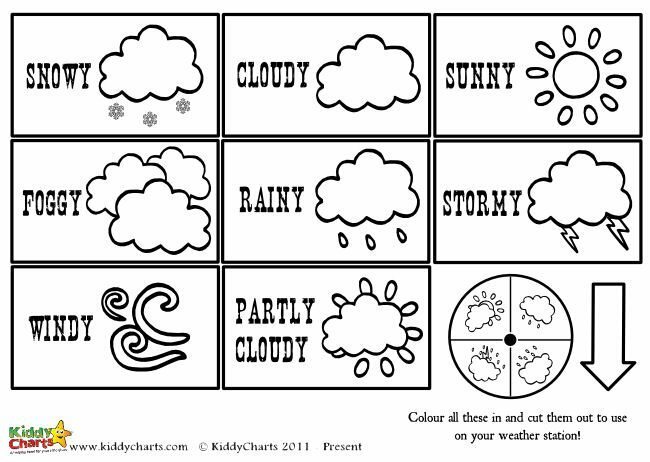 Kids can colour in this one too to make the weather chart even more colourful. If you want to find more FREE PRINTABLES do follow us on Pinterest we have a lot of awesome and free sheets for your little ones to have fun with or learn from. there’s a place to stick the weather cards. What place?